Saving energy and money are perhaps on everyone’s Top 10 To-Do List, and often the biggest hurdle in checking items off your to-do list is simply knowing where to start. The truth is, there are many impactful ways you can save energy and money in your home or business; and most of these easy-to-do things will cost little or no money! So before winter or summer electric bills begin to climb, consider these 10 easy and affordable energy-saving steps to help control your energy costs, and create a more comfortable home for you and your family. Caulk and add weather stripping around windows and doors to stop air leaks. Seal any gaps in floors and walls around pipes and electrical wiring. Seal all outlets and switches with inexpensive insulating sealers, which block costly drafts. Turn down your heating system’s thermostat to 68 degrees during the day. Keep it lower at night and when no one is home for several days. Lower your water heater temperature to 120 degrees and reduce hot water use by taking shorter showers and using cold water for laundry whenever possible. Clean refrigerator coils and set the thermostat to 36 to 39 degrees and the freezer to 0 to 5 degrees. Wrap your water heater with an insulating blanket. Be sure not to cover the thermostat panel area to allow for future accessibility. 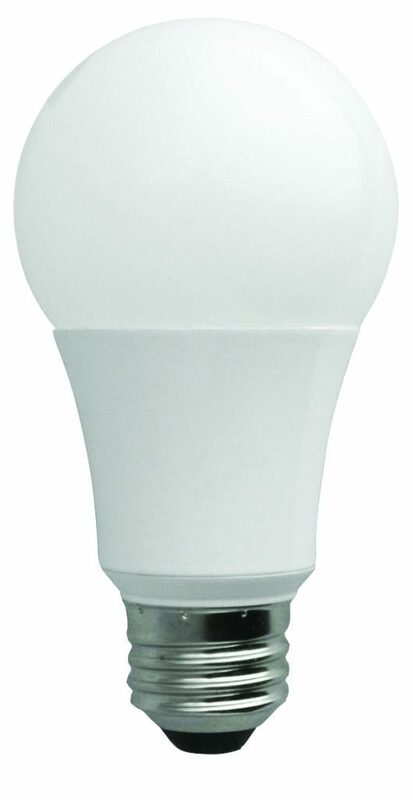 Replace incandescent bulbs with LED bulbs, and turn off lights when you leave the room. Use smart power strips for home electronics, and turn off the power strips when equipment is not in use. TVs, DVD players and game systems continue to use power even when the switch is off. Tune up the heat pump!